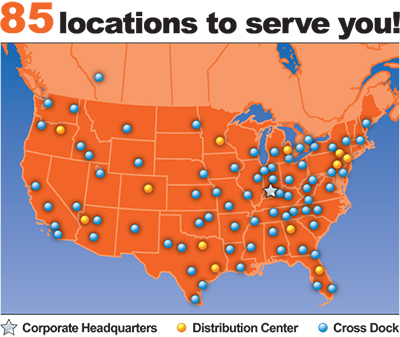 Meyer Logistics offers a multitude of diverse career opportunities for the highly motivated individual. Are you looking to a join a company where the sky is the limit? At Meyer Logistics, we offer substantial growth opportunity for the person who puts forth exceptional effort based on a positive attitude and long-term focus. Our energetic, team-focused work environment combined with great career growth potential and benefits are what set us apart from the rest! Meyer Logistics offers more than just a job. Our company is full of high energy, capable people looking to build careers where they have the opportunity to learn new skills and excel based on their own merits.